They Run Better When They’re Clean! Easily manage your account and add value to your card online! Become a Woody's unlimited member today! 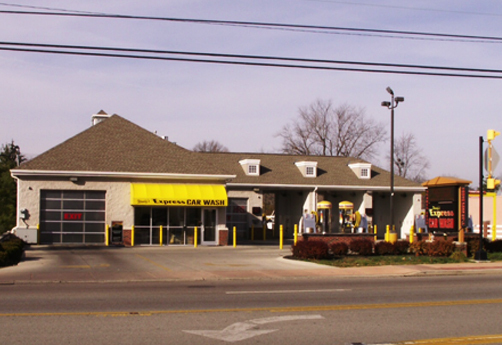 Meeting your car wash needs with a variety of services available. 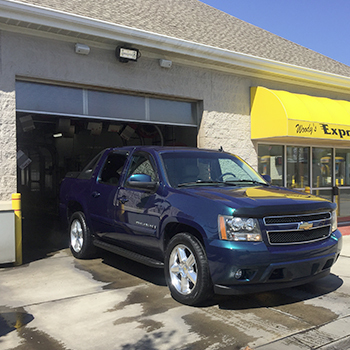 Get in and get out quickly with our express wash. With a variety of options to choose from, you are guaranteed to love what you see! 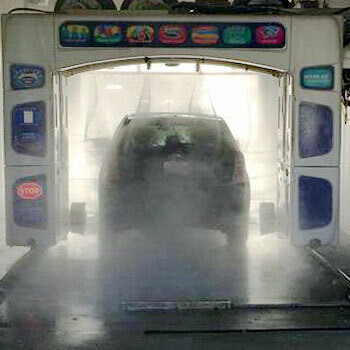 Our Automatic Touch Free Bay gives you the best wash without touching your car. Our customers love how easy it is and the options available. Do you just like to do it yourself? We have you covered. 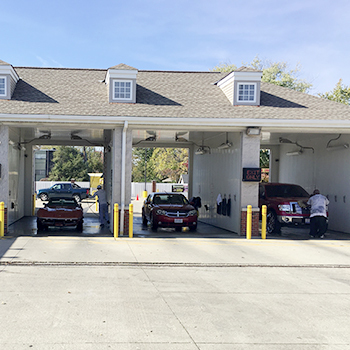 Drive into one of our Self Service bays for multiple options to wash your car or truck! For customers interested in maximizing your wash value, we introduce the Woody’s Wash Card. This card acts like a check debit card. Cards can be purchased and recharged anytime online, or on-site. For on-site purchases, we offer the convenience of a 24-hour card purchase recharge station in the vending area of the wash. The recharge station accepts cash or credit card. If you prefer personal attention, please see an on duty attendant and they will assist you with your purchase. Any card purchase and all subsequent recharges to your Woody’s Card, both online and on-site will instantly receive an extra 10% wash bonus value added. Register your card online to protect the value on the card. Once registered, you have the ability to recharge, print receipts and view previous transactions. When you wash with the Woody's Wash Card, you win! Become a member and get unlimited washes for one low monthly price. Learn more about going Unlimited here. REMEMBER: Always register your cards in case of loss or theft. We cannot replace funds on cards that are unregistered. Registration is easy. 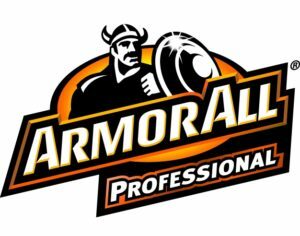 Visit our Virtual Store Front to get your card registered today!